Becker Design Studio has been doing design work for Histogenics for a very long time. They are working on promoting their medical device called NeoCart Implant. 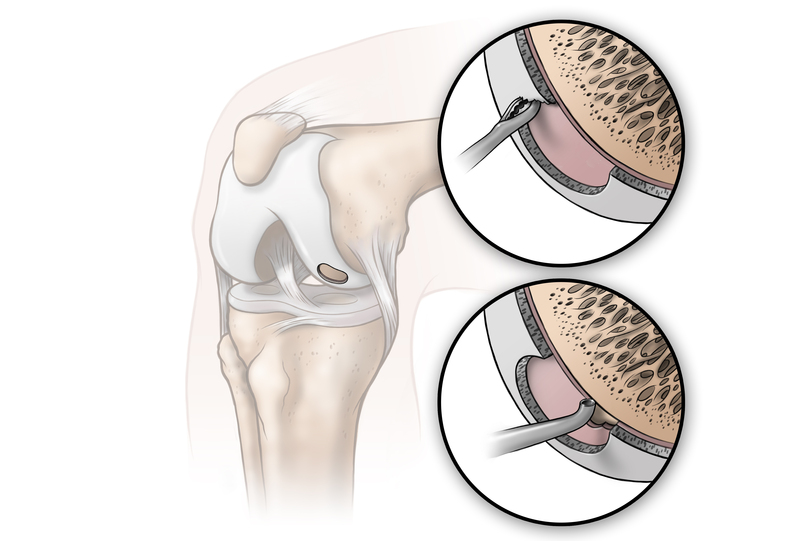 One of the projects that BDS was contracted to create was illustrations of the knee repair process. 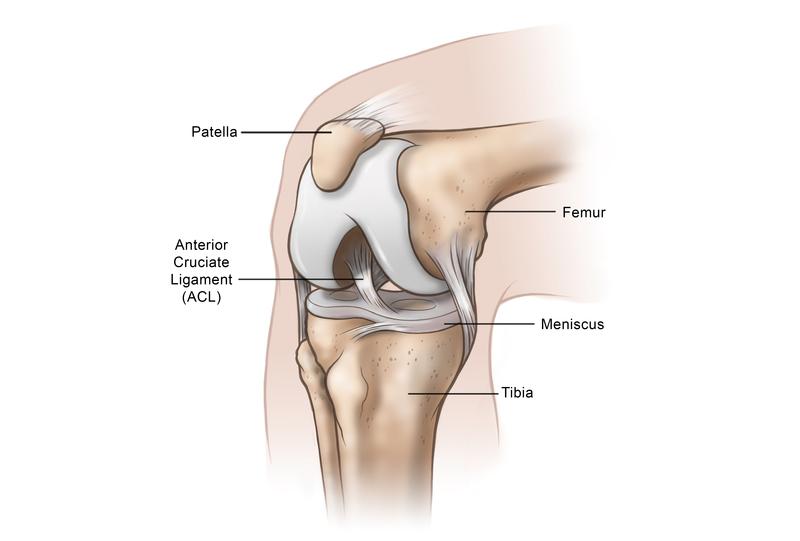 We were directed by their Medical Expert to make sure the anatomy and the story of the procedure was accurate. This was a great collaborative experience which resulted in some great illustrations that have been used in everything from advertising, instructional and promotional materials and print pieces.